Welcome to World Of Wicker. 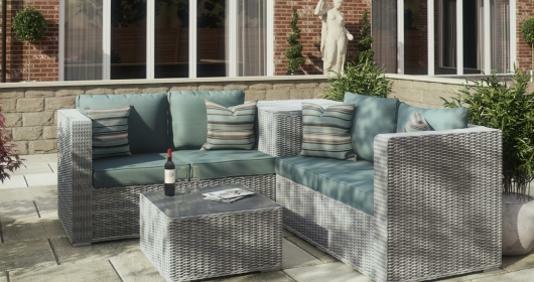 We are one of the UK's premier Cane, Wicker and Rattan furniture specialists. Our helpful and knowledgeable staff are on hand to guide you for all your cane furniture needs. 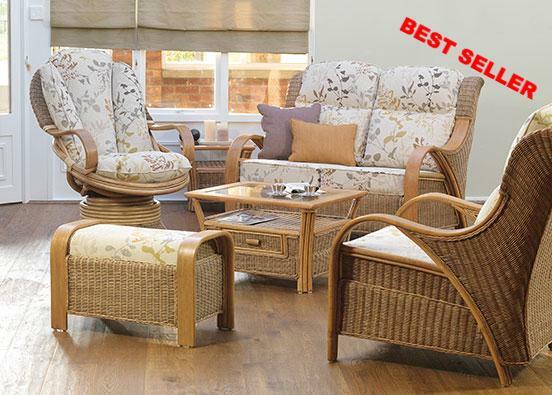 If you live in the Greater Manchester area and are looking to buy high quality cane and wicker furniture at factory prices, you've come to the right place! Being in the conservatory furniture retail industry for over 25 years, we have the expertise to help you choose your ideal conservatory furniture and home furniture. We offer the very best service, from your initial enquiry right through to you receiving your goods. 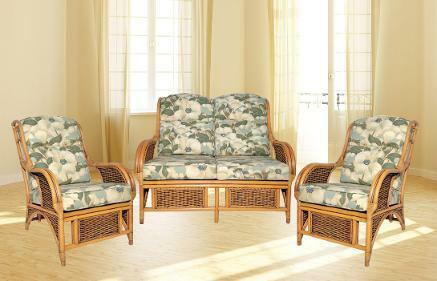 We offer you the very best prices from leading UK suppliers, such as Daro Cane, Cane Industries and Ocean Designs. It doesn't matter whereabouts in the UK you live, we can guide you through your sale and advise your best possible options.We have the largest range of conservatory furniture and basketry products in the North West. Our large showroom is ideally located for customers based in Manchester and Greater Manchester, being just a 5 minute drive from J2 on the M61, via St Petersway. We can cater for all budgets from low cost economy cane suites to luxurious conservatory furniture and home furniture combinations. Flat Pack suites are available for Caravans, small Cottages, Summer Houses and Holiday Homes. We also have a comprehensive range of smaller suites, for the more compact conservatories. We have a large range of accessories to match all our Conservatory Suites, including Coffee Tables, Side Tables, Footstools, Planters, Shelf Units and Dining Sets. 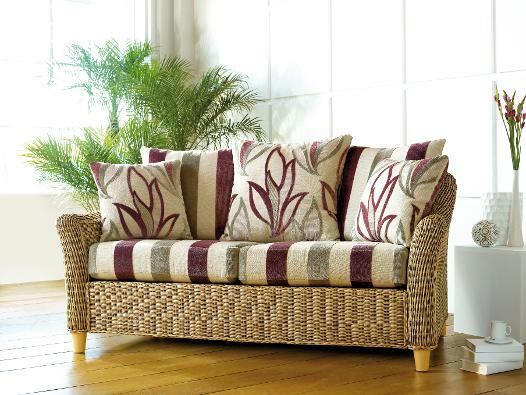 All of our conservatory furniture is constructed from Grade A Cane, Wicker and Rattan, with all cushions and fillings complying with UK Fire and Safety Regulations. We offer a large choice of quality fabrics for all of our suites. Cushions bases are Reflex Foam, with quality fibre backs. All covers can be removed for easy cleaning and additional cushions or covers are available, to refresh the appearance of your furniture. We also have a large range of solid Oak and Pine furniture for every room in the home, all competitively priced, and delivered fully assembled. World Of Wicker are Paypal verified. You pay safely without revealing your credit or debit card details to World Of Wicker. Your transaction is processed entirely via Paypals' own ultra secure payment. When you use PayPal, your information is not shared with World Of Wicker.